Babies don't just crawl, teethe, and look cute. They learn - and studies say classical music helps. Feed their minds with 45 soothing instrumental versions of Christian tunes, including Jesus Loves Me, God Is So Good and Evening Hymn Three slipcased CDs. 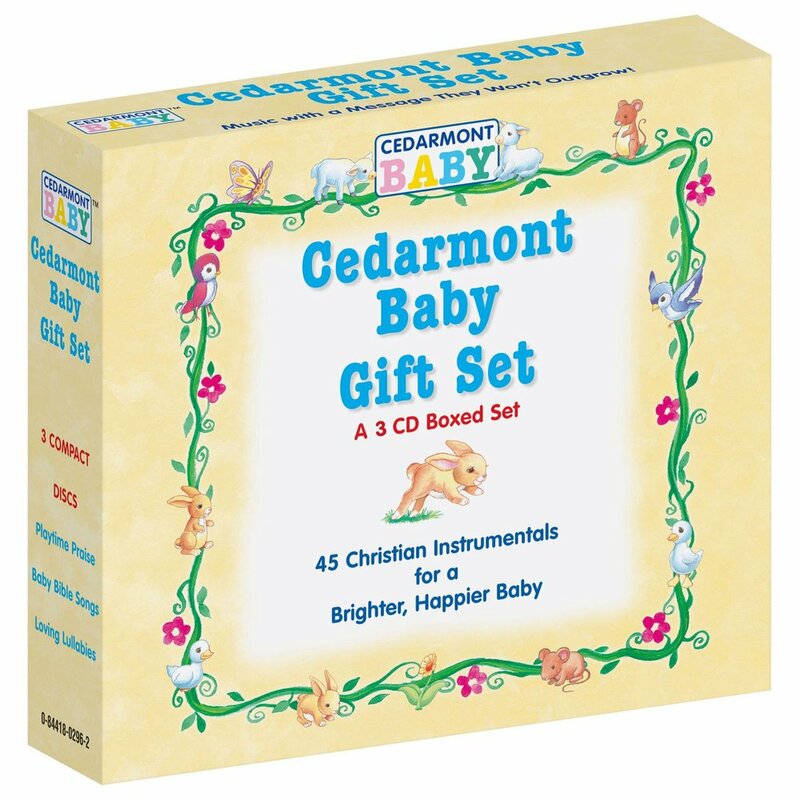 Cedarmont Baby: Gift Collection 3 CDs by Baby Cedarmont was published by Cedarmont Kids in October 2004 and is our 49909th best seller. The ISBN for Cedarmont Baby: Gift Collection 3 CDs is 5060424951420. Be the first to review Cedarmont Baby: Gift Collection 3 CDs! Got a question? No problem! 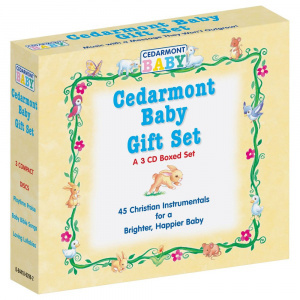 Just click here to ask us about Cedarmont Baby: Gift Collection 3 CDs.